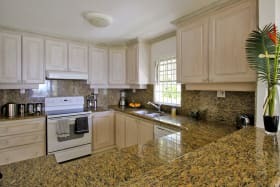 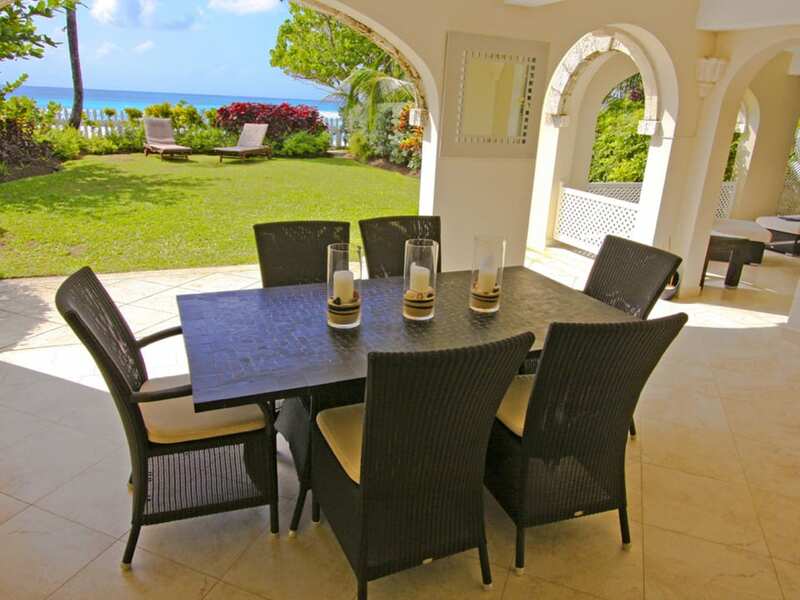 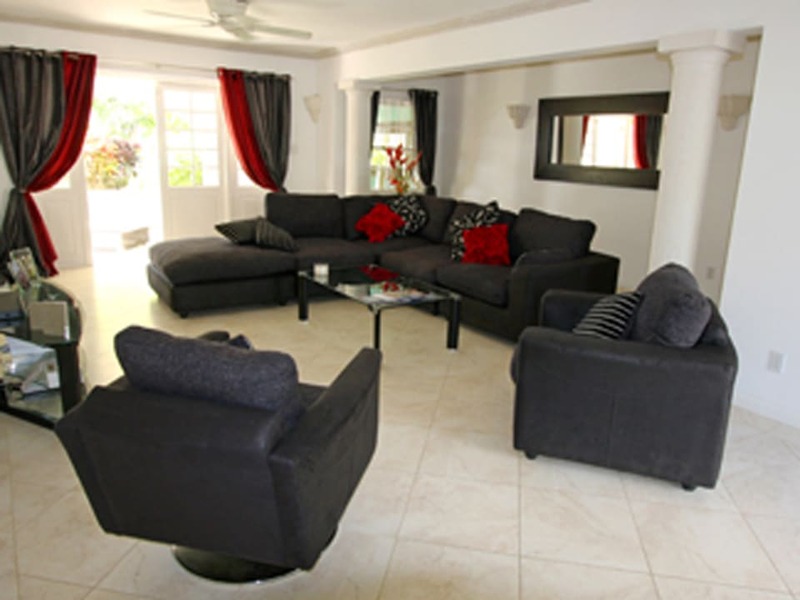 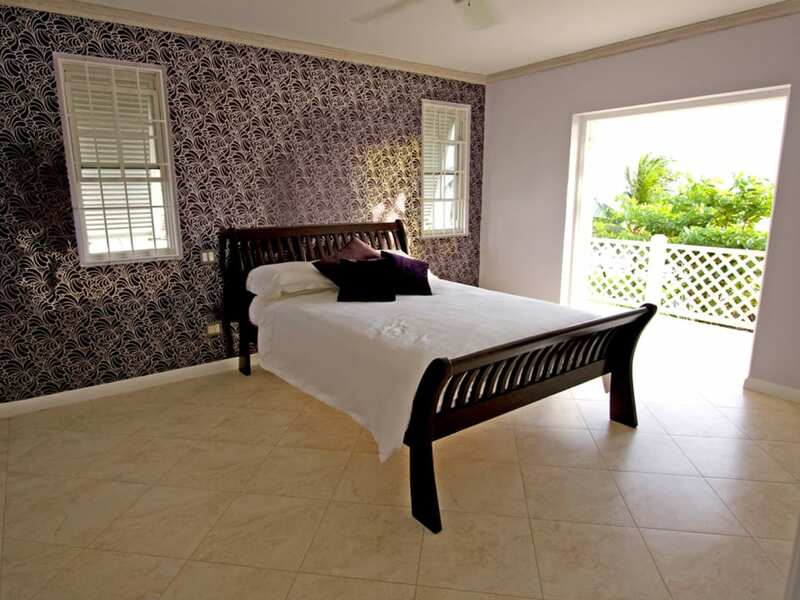 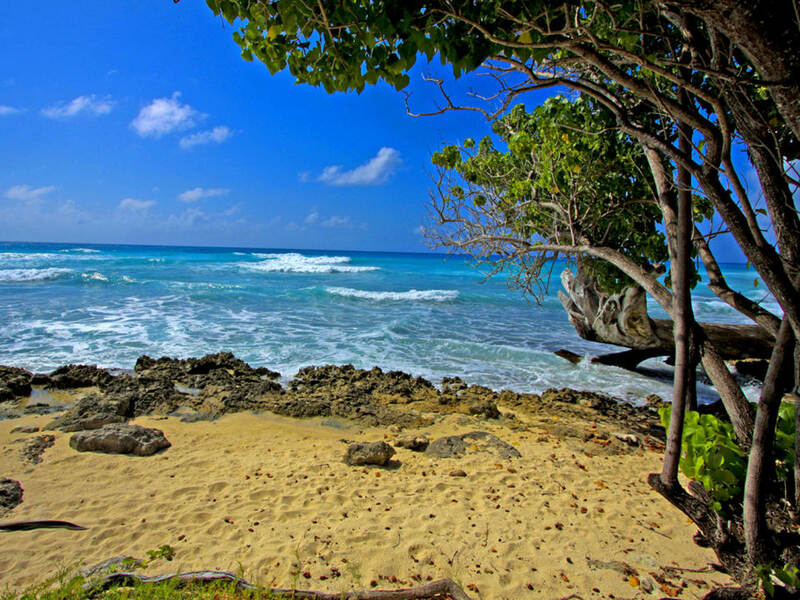 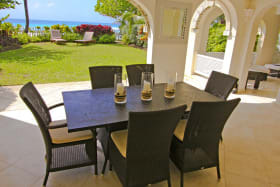 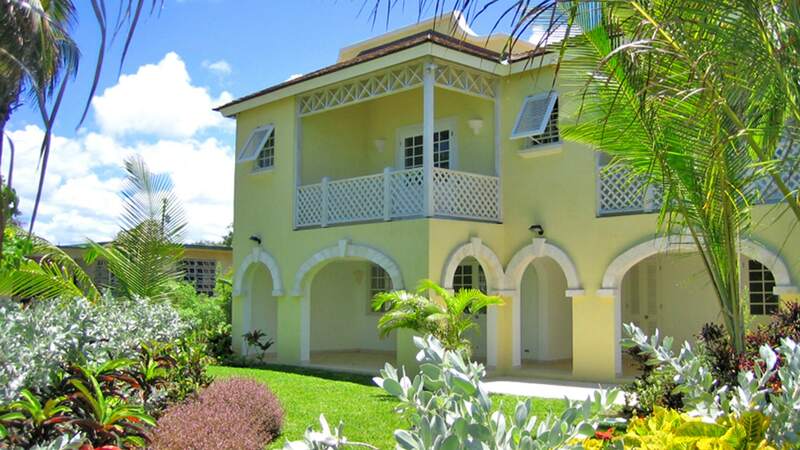 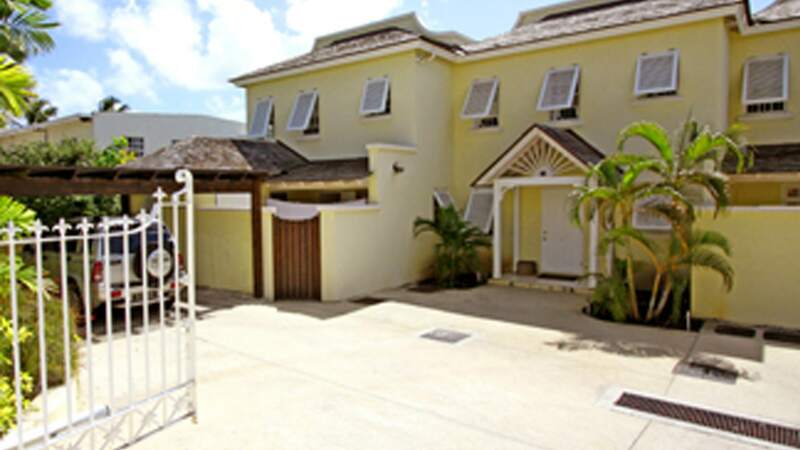 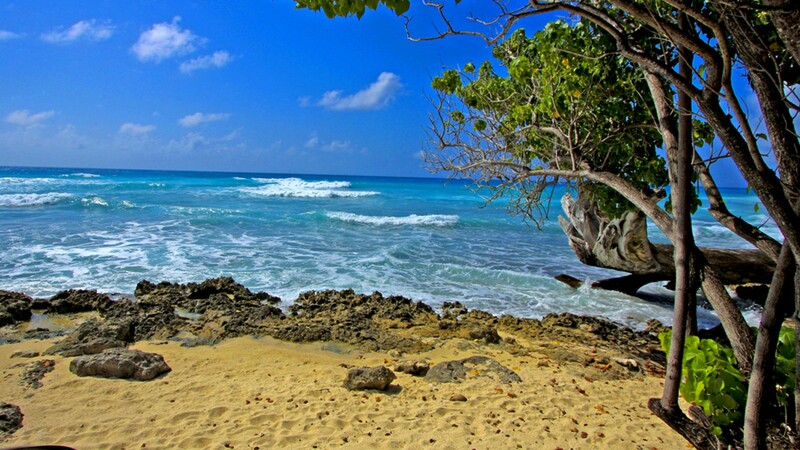 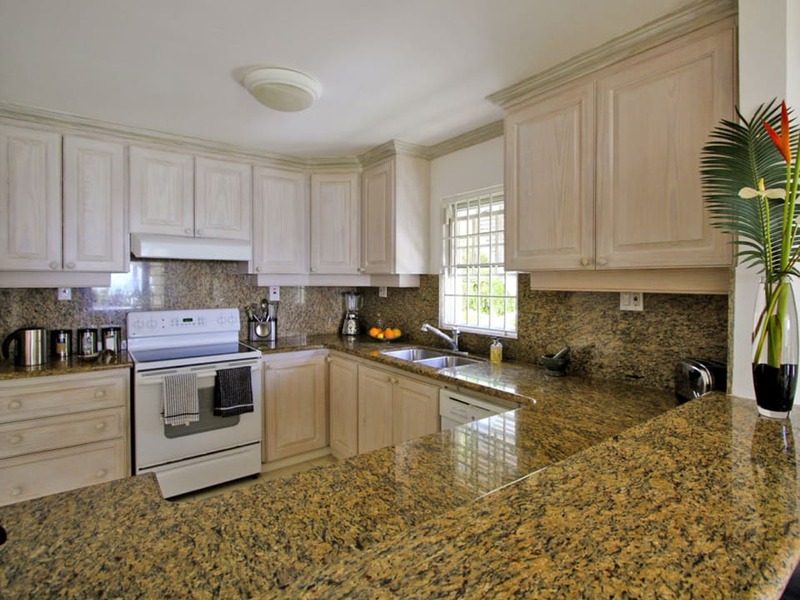 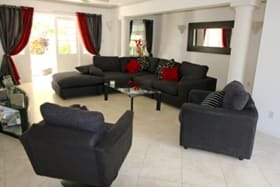 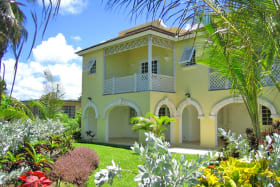 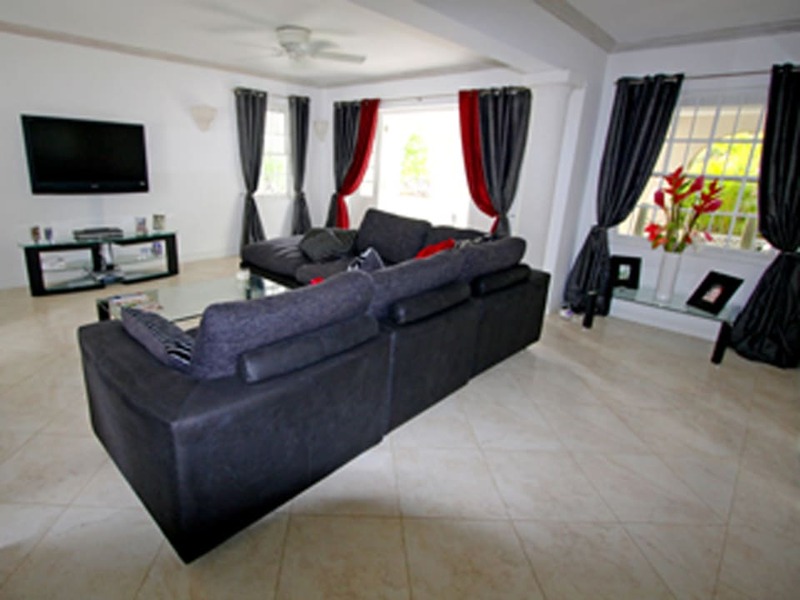 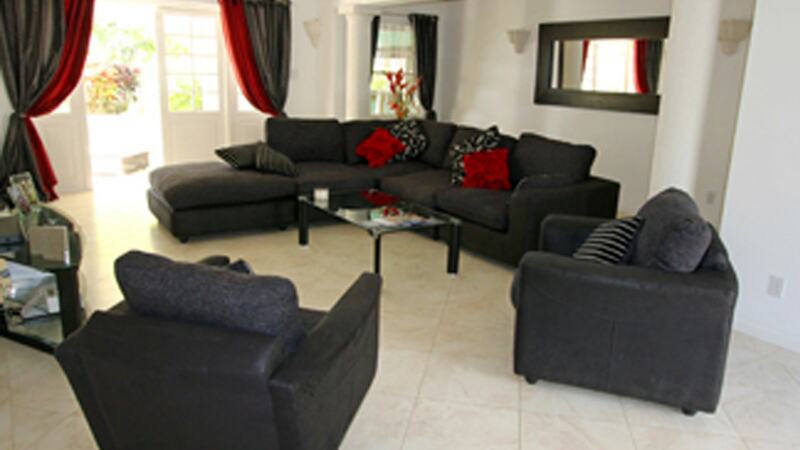 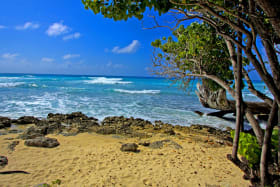 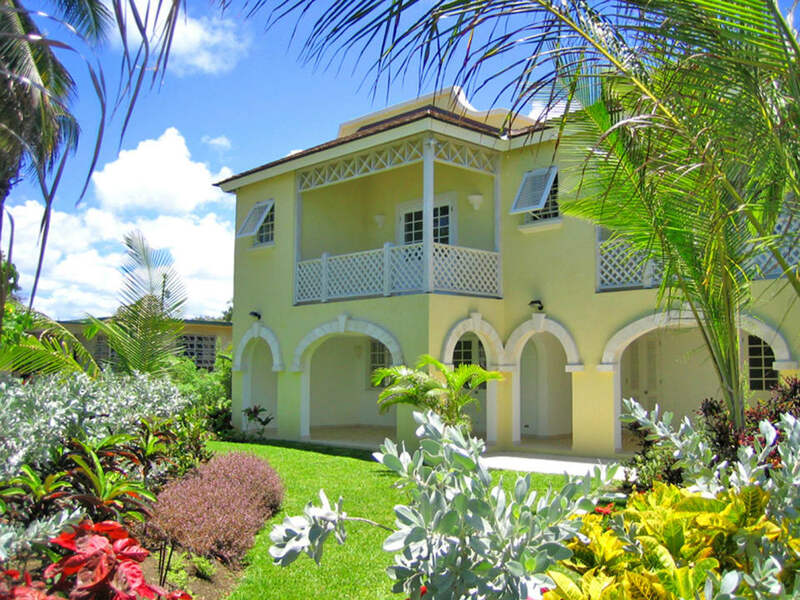 Superb 4-bed/4.5 bath semi-detached villa located on a breathtakingly picturesque tidal beach in the desirable Atlantic Shores in Barbados. 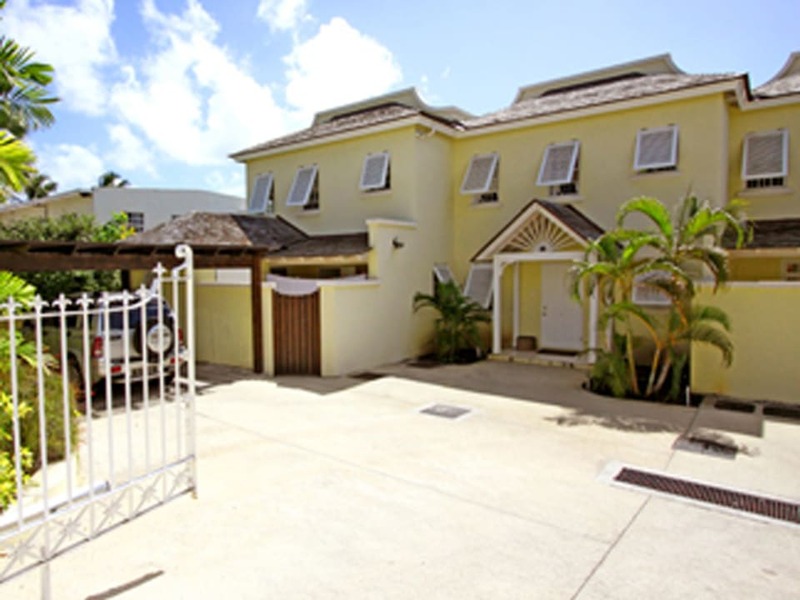 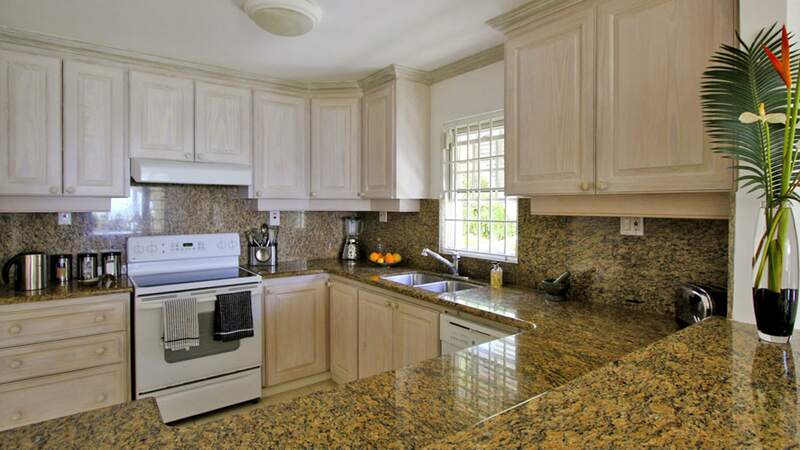 Designed by renowned Architect, Larry Warren and built by a highly regarded developer/contractor - Turtle Watch offers a superior level of finishes, features tasteful appointments and modern decor. 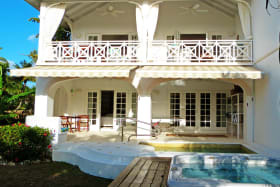 Comlplete with a Solar photovoltaic System. 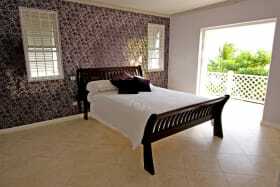 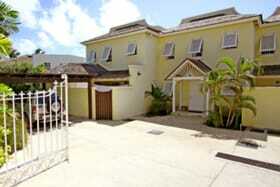 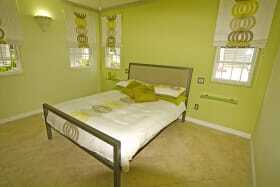 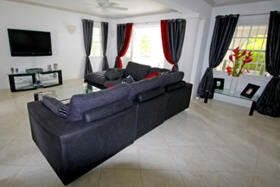 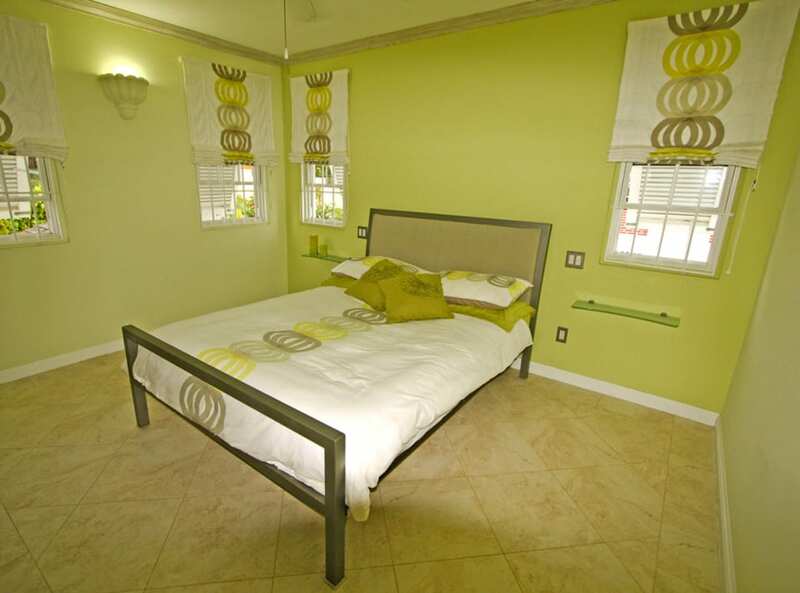 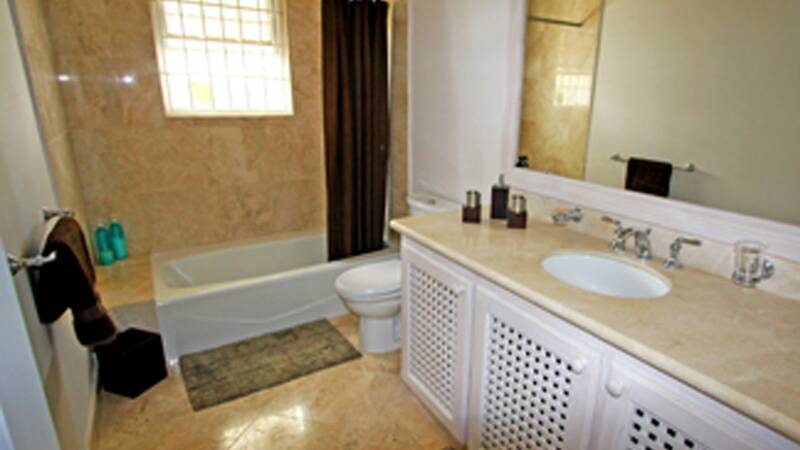 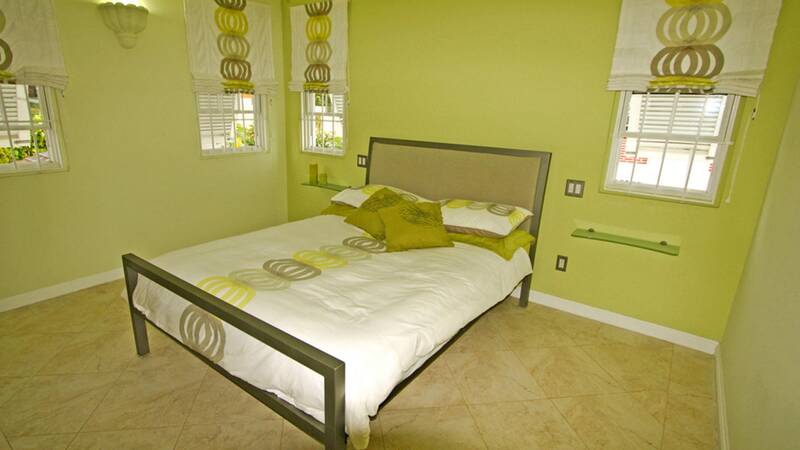 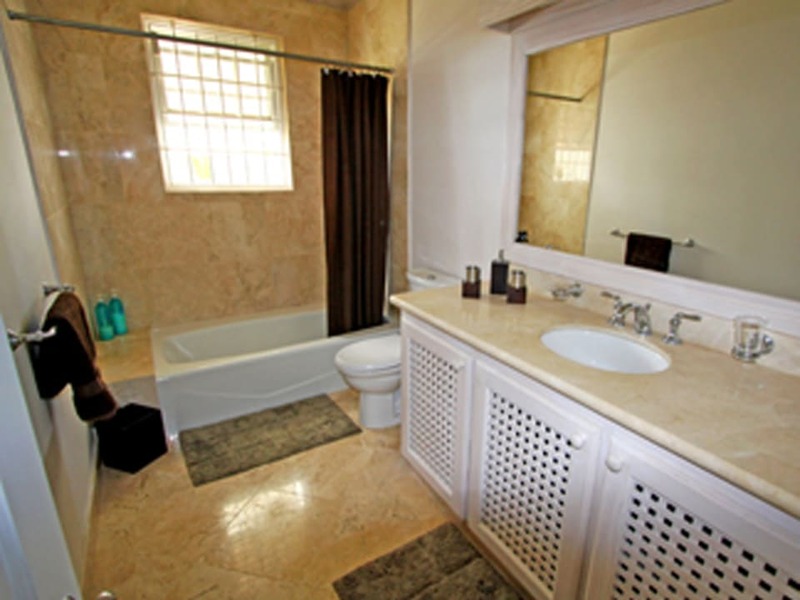 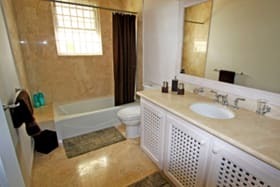 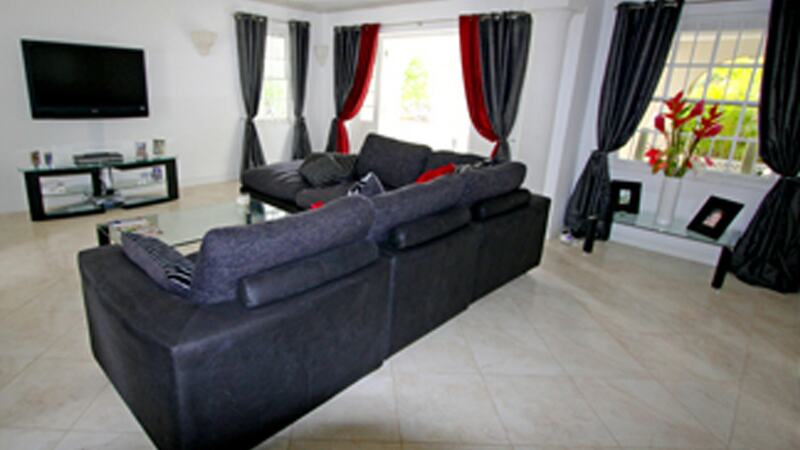 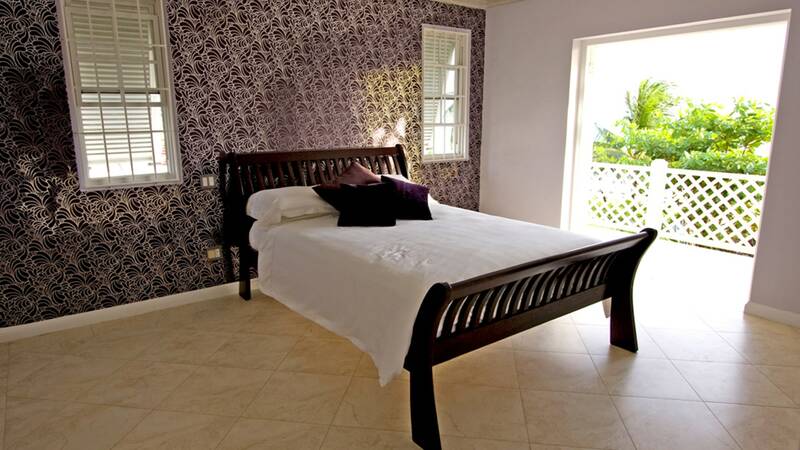 All bedrooms are en suite and air-conditioned. 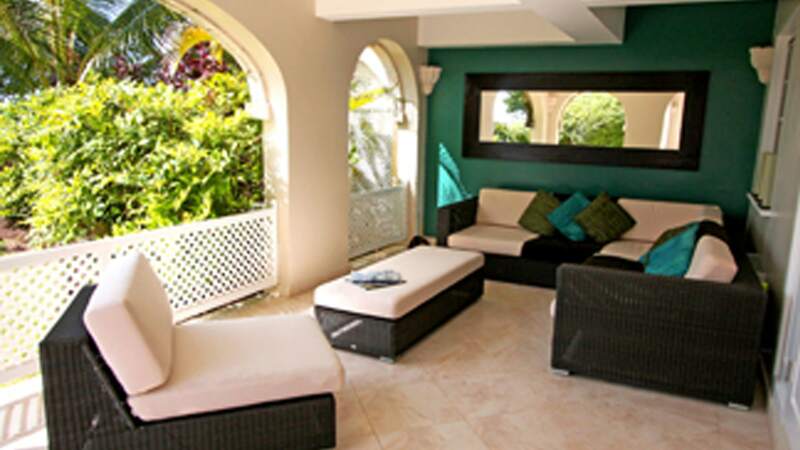 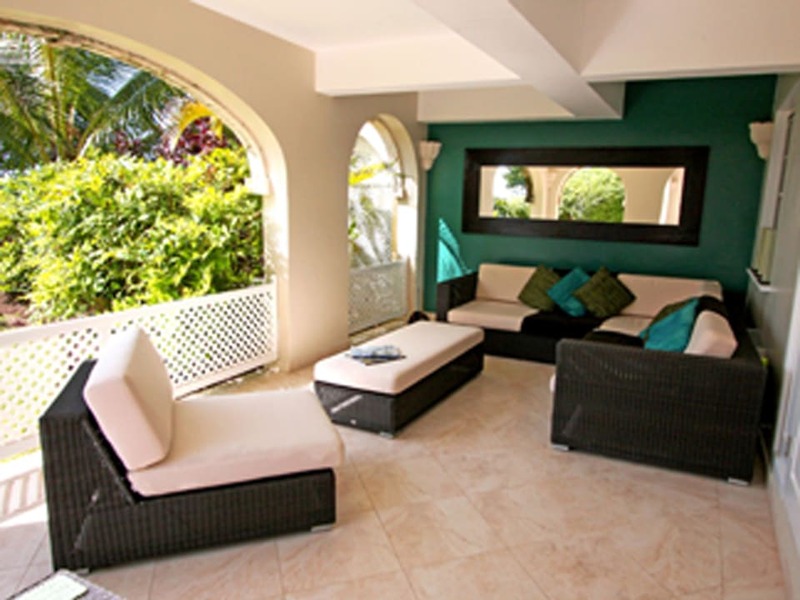 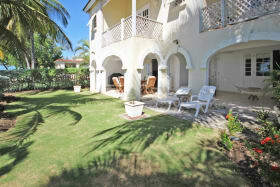 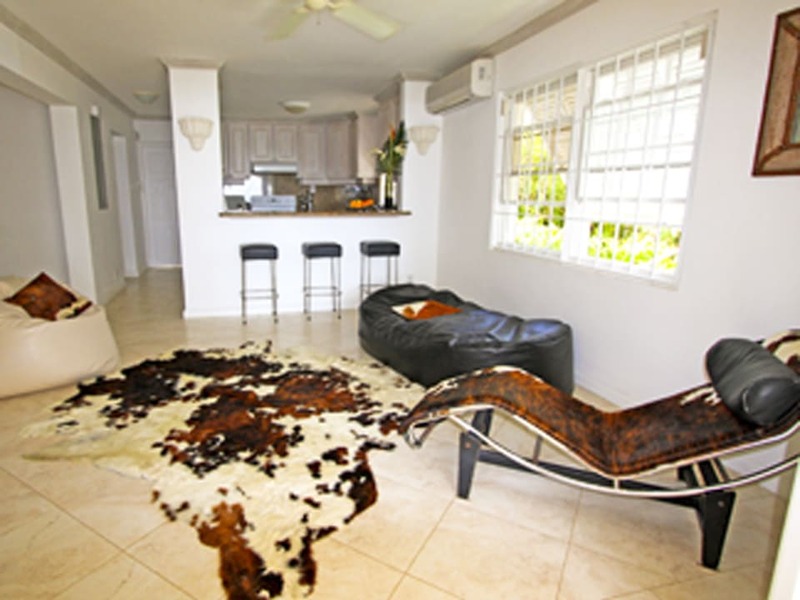 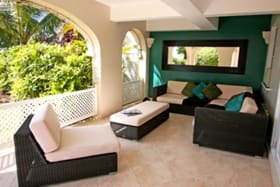 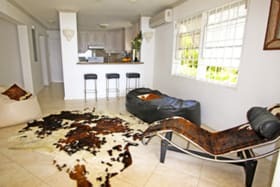 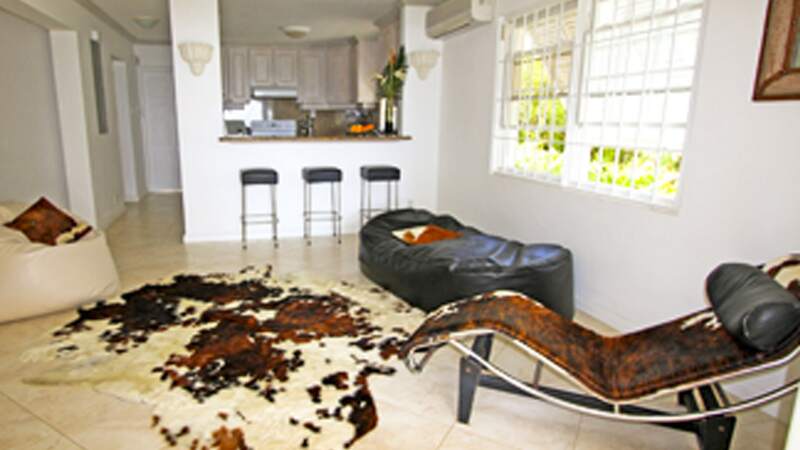 Living areas lead onto the patio, the garden and the Caribbean Sea.